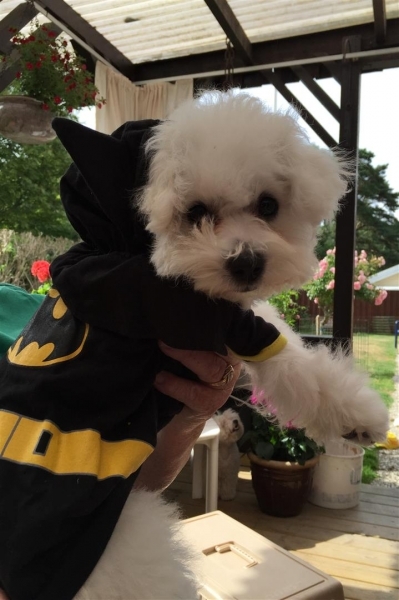 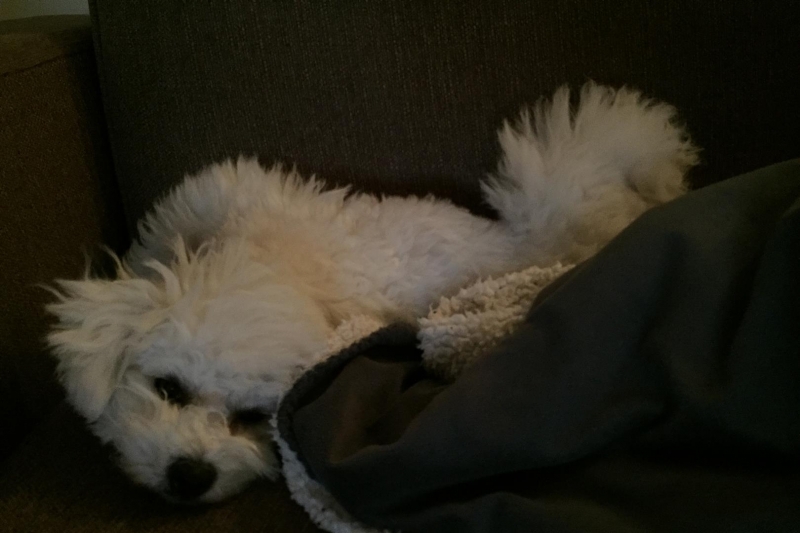 Hardy-Flap's Itsy-Bitsy Spider-Woman 'ELSA' - Bichon frisé - Hardy-Flap's kennel - Bichon frisé! 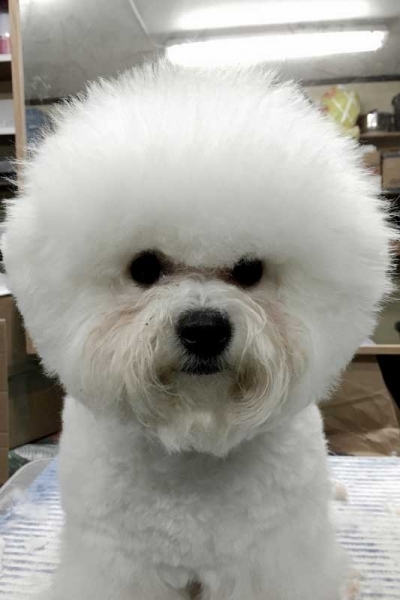 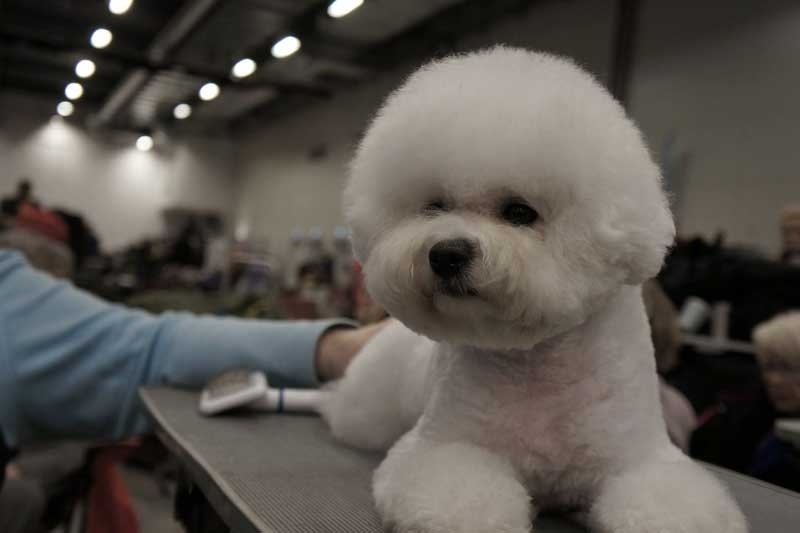 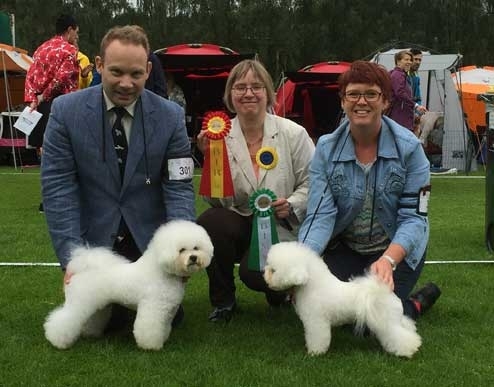 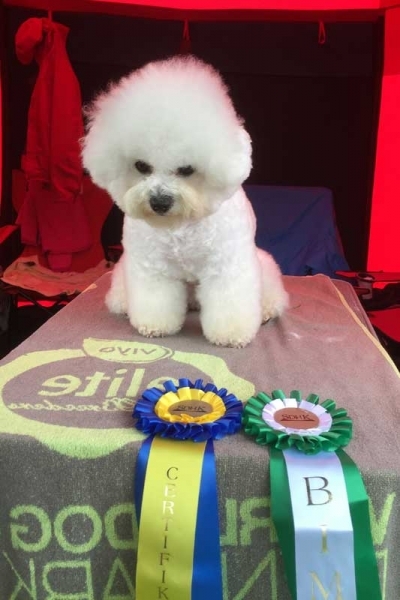 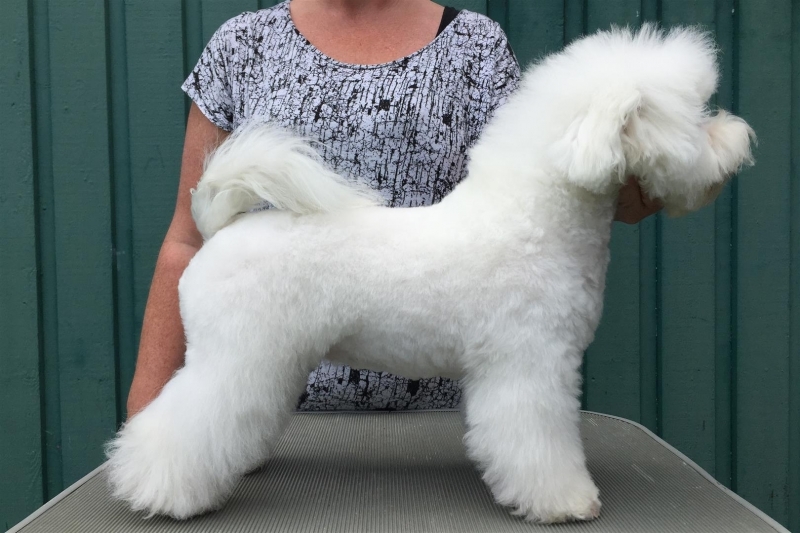 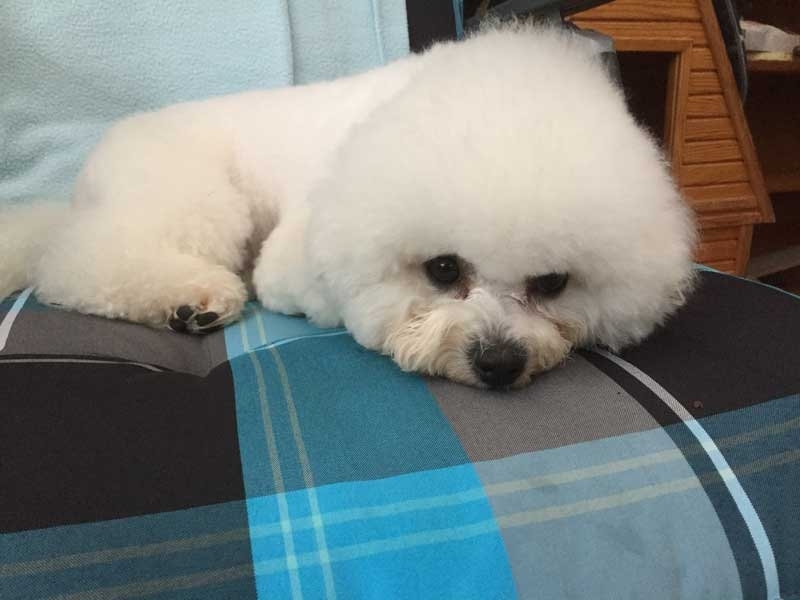 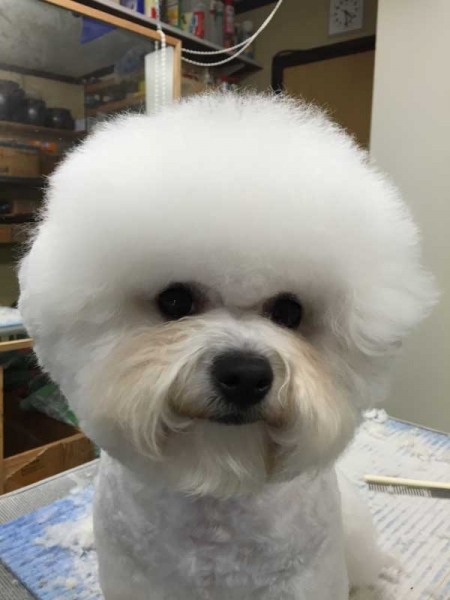 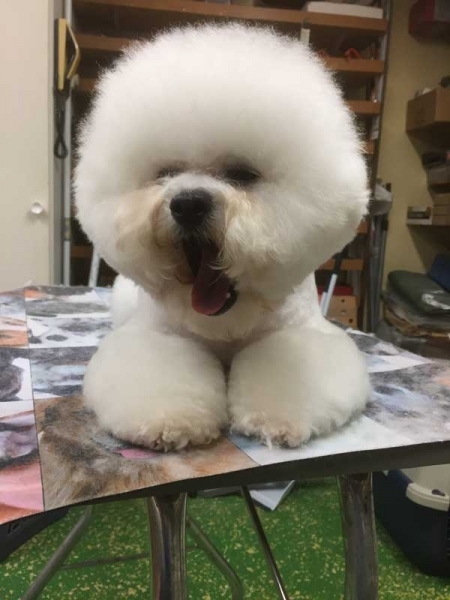 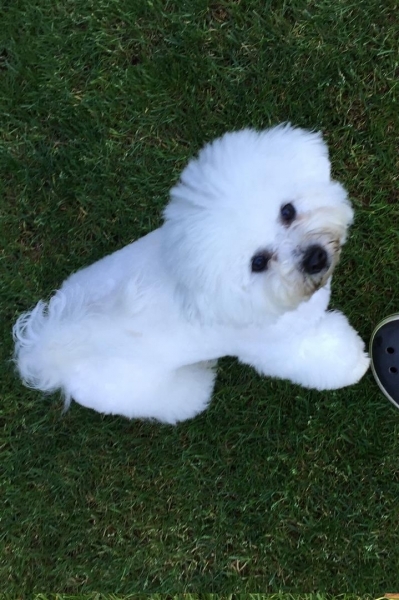 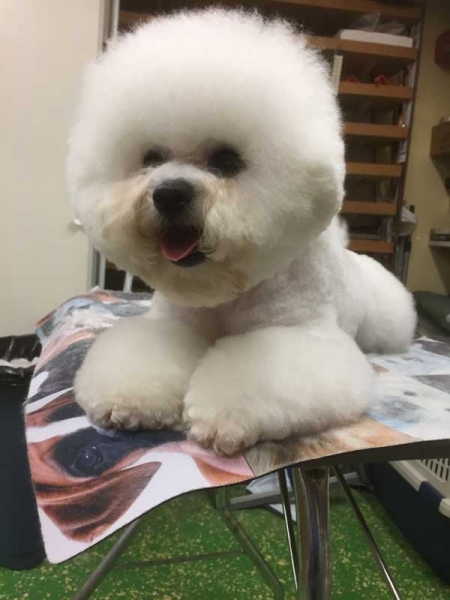 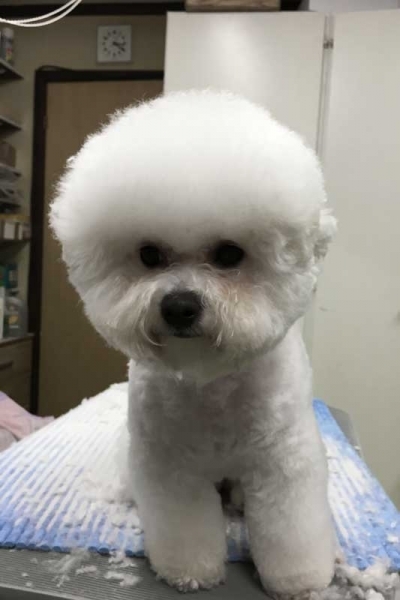 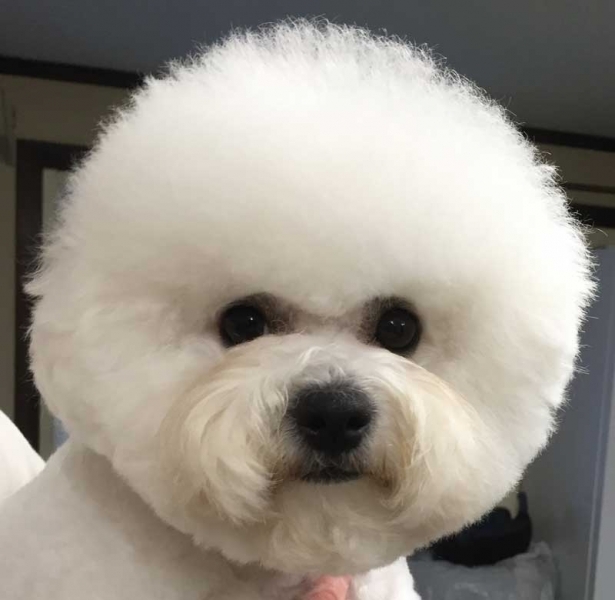 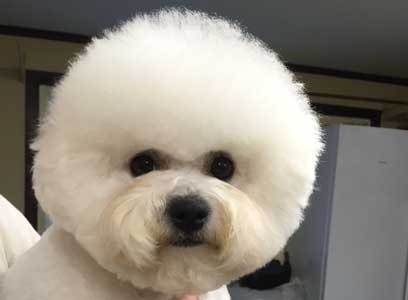 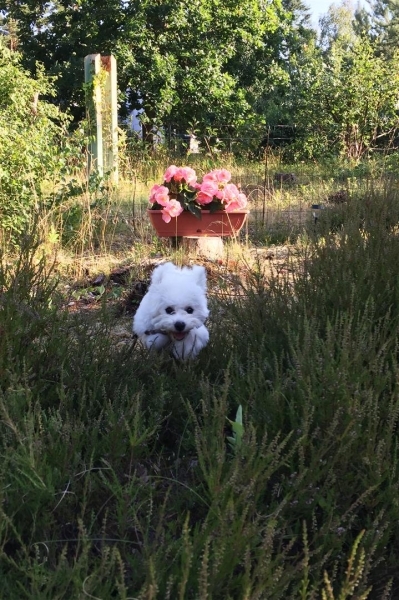 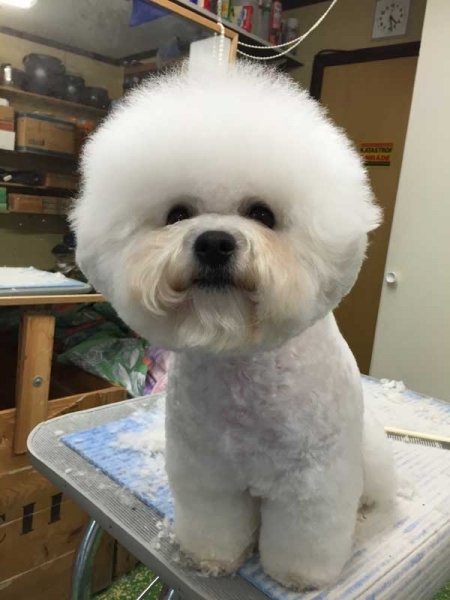 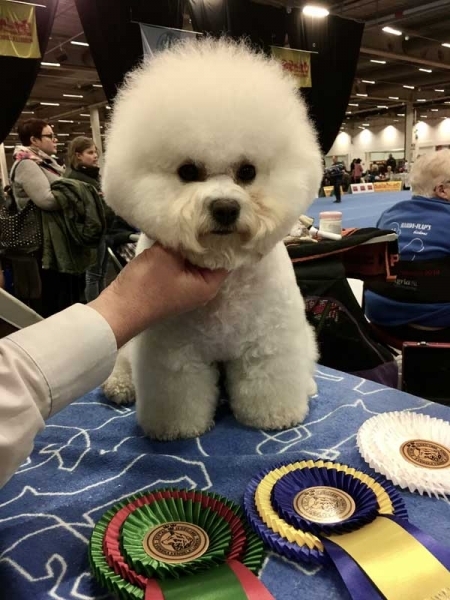 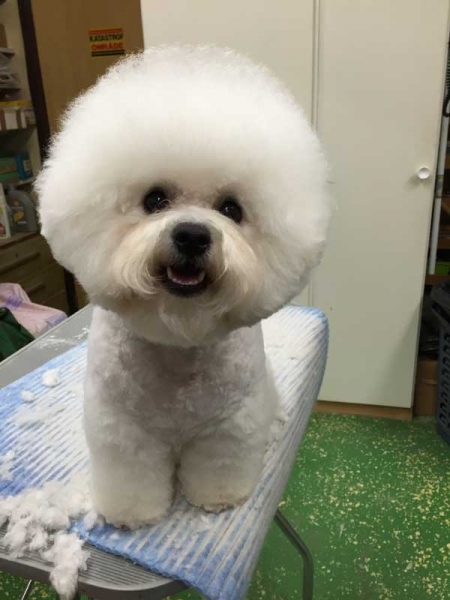 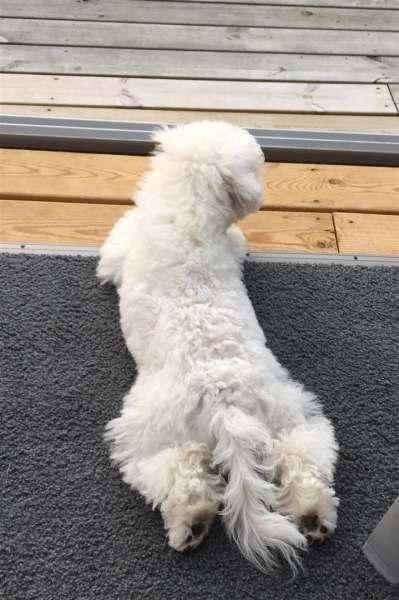 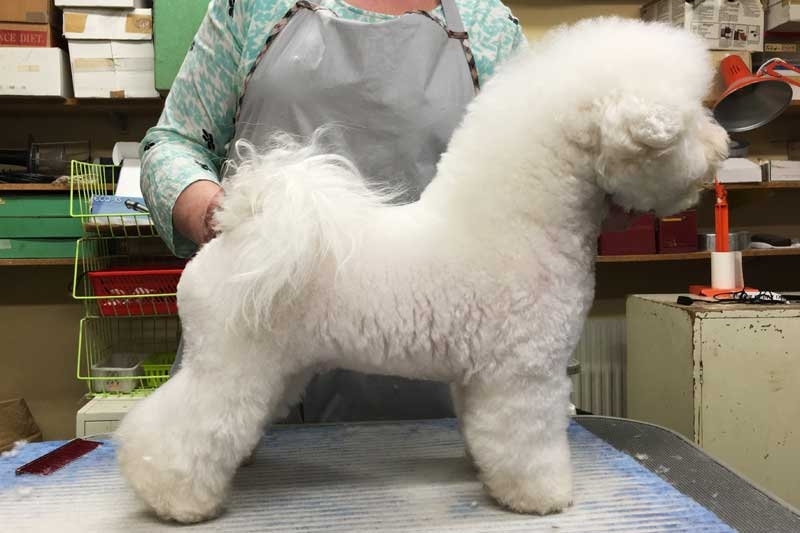 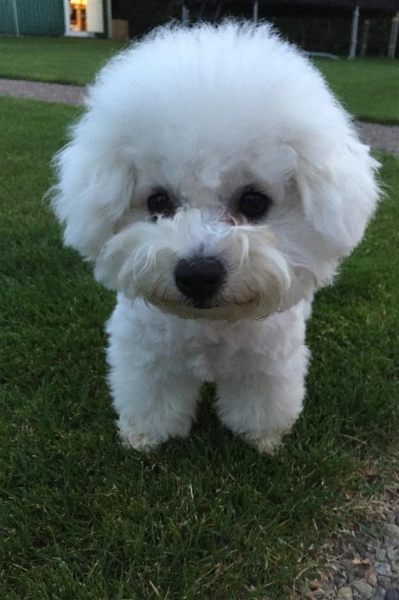 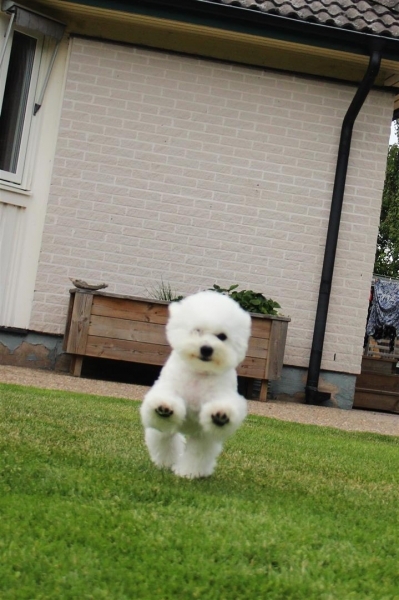 Bichon frisé – Hardy-Flap's kennel – Bichon frisé! 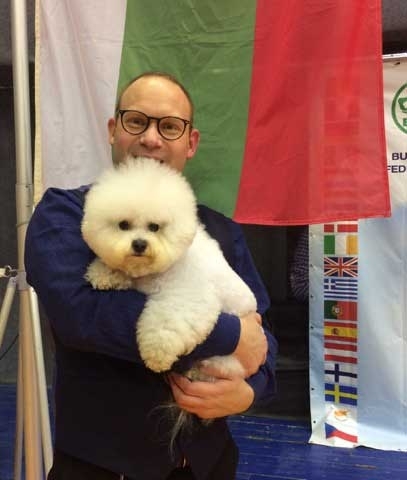 Qualifications: International, Bulgarian, Armenian, German, German(club), Swedish, Danish and Macedonian champion. 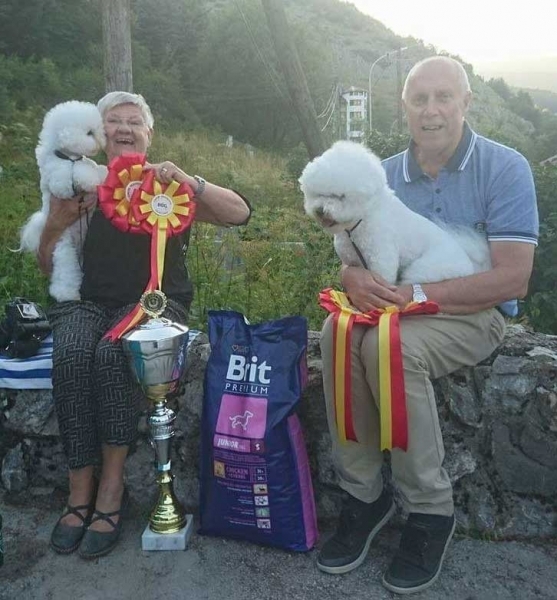 Results: 1 X BOB in Bulgaria. 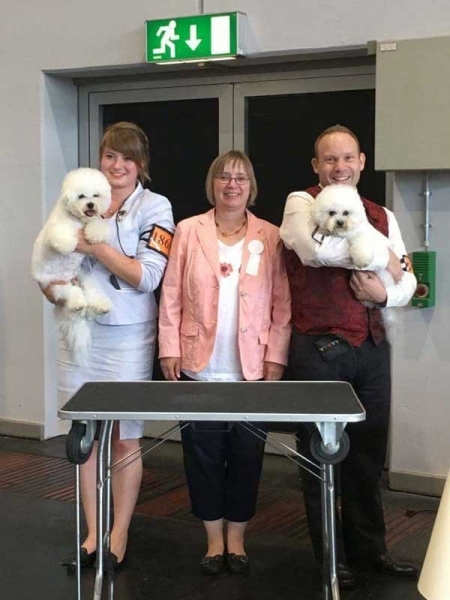 8 x BOS in Sweden, Bulgaria, Macedonia and Germany. 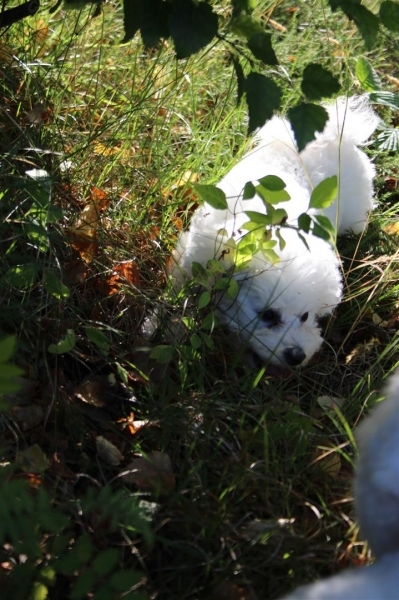 1 x BIS-3-junior in Sweden. 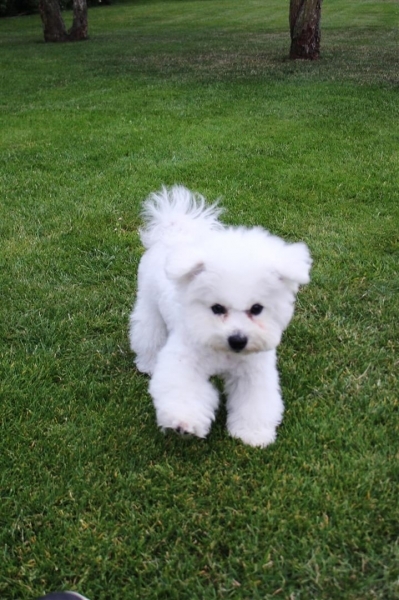 1 x BOB-mini-puppy in Denmark. 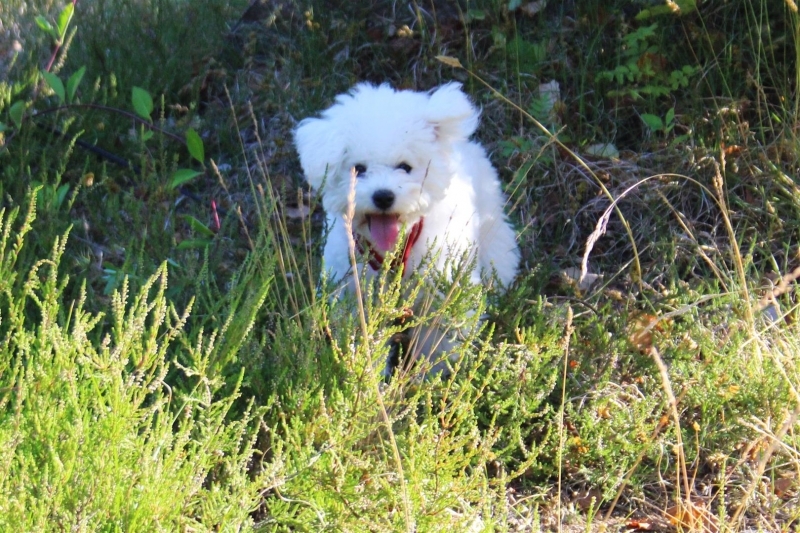 1 x BIS-4-puppy in Sweden.